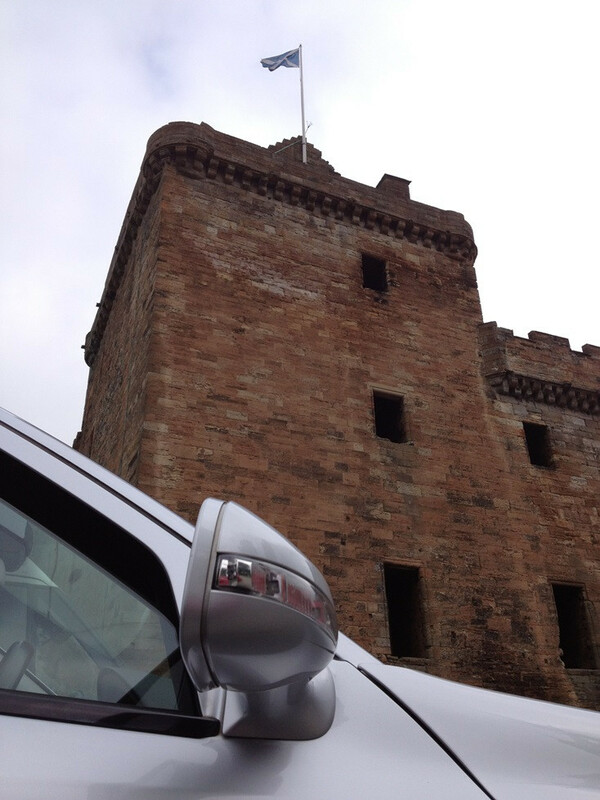 The driver will pick clients up from their Hotel, Apartment or Cruise Port and take them to Edinburgh City Centre. Historical Edinburgh Castle, the fascinating Royal Mile narrow 'closes', shops, bars, numerous historical buildings & sights leading to the Palace of Holyrood, the official residence of the Queen & nearby Scottish Parliament. Drive through Queens Park and rise to the heights of extinct volcano Arthurs Seat to enjoy an elevated view of the city, described by Robert Louis Stevenson as 'a hill for magnitude, a mountain of its bold design'. Travel through the ‘New Town’ with stylish shopping & dining on offer, Harvey Nichols, Jenner’s traditional Edinburgh department store. The area of Leith and the Royal Yacht Britannia. We can suggest a number of lunch alternatives from the high quality Balmoral Hotel, traditional Scottish Pub, International dining, casual dining, Harvey Nicks Chocolate Bar and others if requested. At the end of the tour, we can take clients back to the Hotel or to continue shopping or dining as requested. Suitable for clients with children who may require to store items in the boot of the car and not carry luggage around all day. Our senior guests can have the support they need and if one clients needs a break, they can wait in the car and meet up with their friends later in the day. We have Professional & Public liability insurance to cover our tour services, are fully licensed as required and work in association with VisitScotland the official tourism body of Scotland and Golf Tourism Scotland the leading association of Golf specialists in Scotland, payment protection is provided by credit card and PayPal.